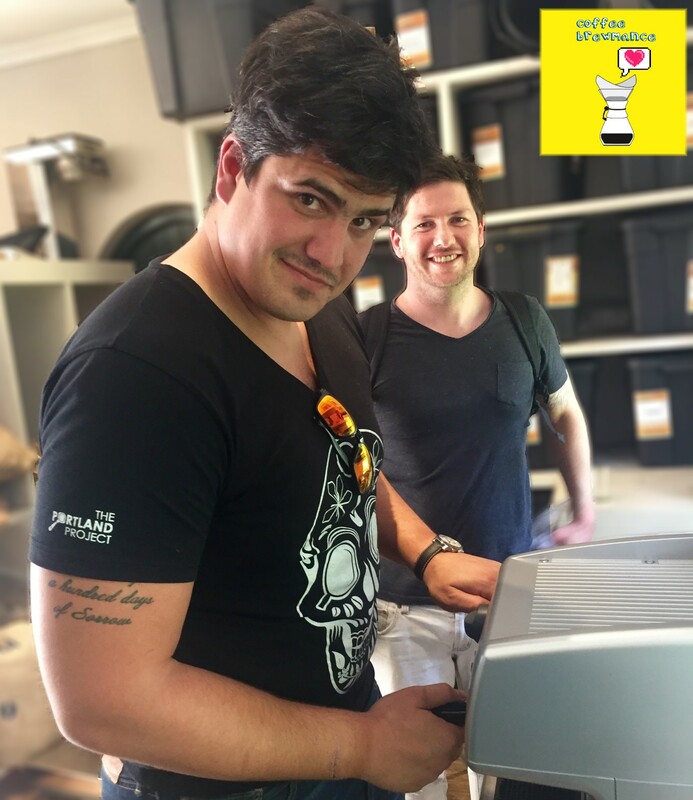 In this episode we talk to Wayne Oberholzer, 2015 Western Cape Barista champ, just before he heads off for the South African nationals. He talks about Wayne, espresso, makes us some espressos, and discusses which Nuova Simonelli would suit you as a domestic user. We also talk about his experience with other cafés and he shares his opinion about coffee in South Africa. Great to have you feed back as always Philip, always a pleasure. We now need to spread the word and get those ratings in iTunes. done, so I guess that makes me your No1 fan so far.